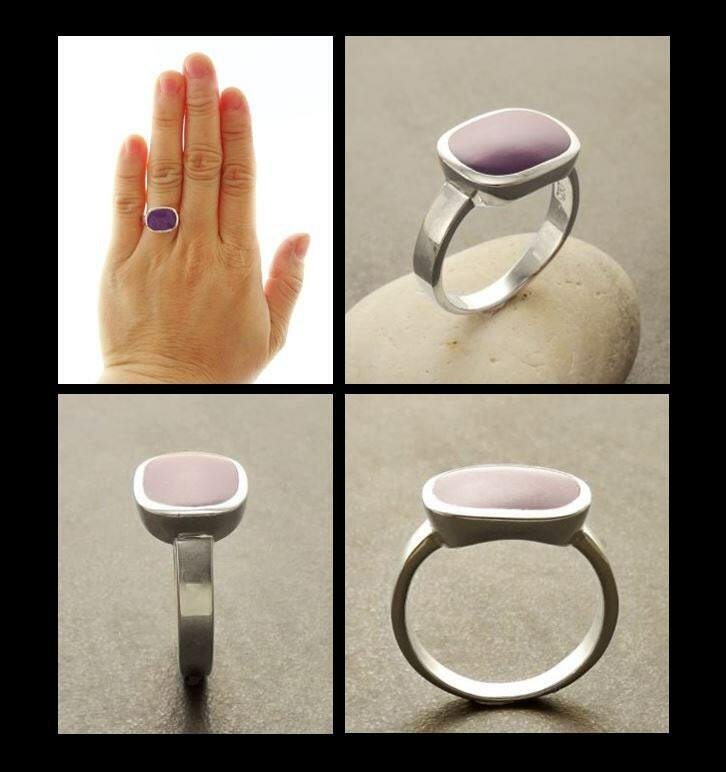 Small Silver Ring - Sterling Silver Ring, Oval Ring, Purple Stone - Modern, Design Ring - Handmade, Designer Ring, Art Deco Ring, Gift. 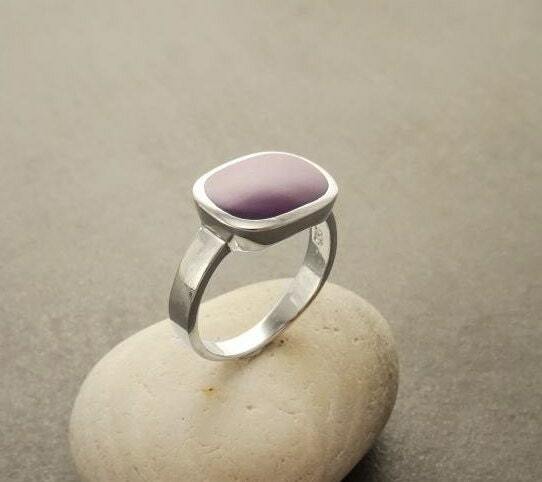 Simple and Chic in Design, this Sterling Silver Ring is set with intense Purple stone. 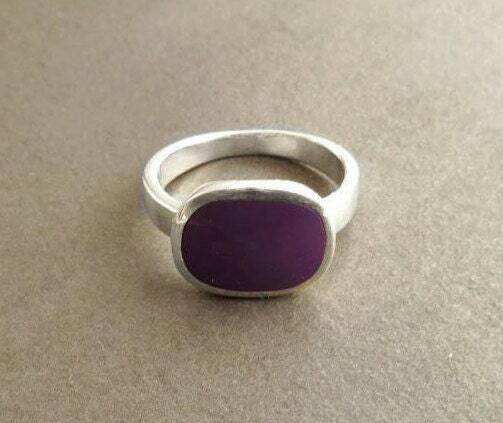 * Ring can also be done with Onyx Gemstone for a great combination. Tout simplement magnifique ! Une modernité épurée et juste superbe ! 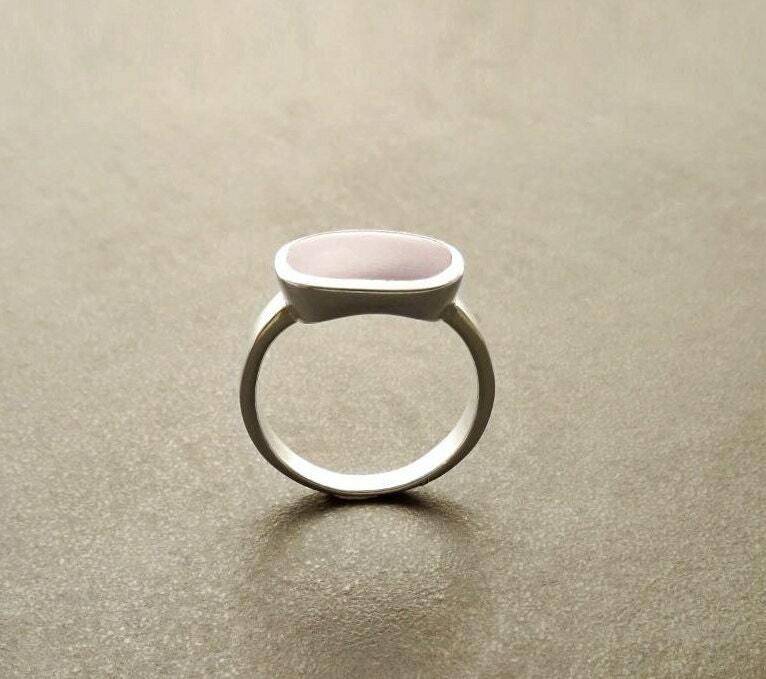 Jolie petite bague simple et colorée. 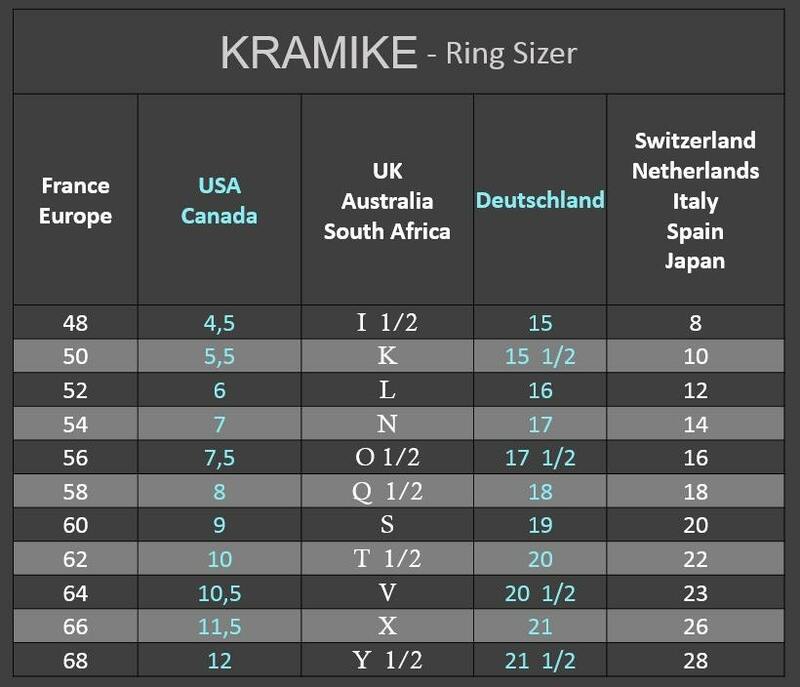 Nice ring but had problem with postage. Absolutely love this ring. Excellent workmanship. Have already bought from you again but will keep your shop in my favorites and shop with you when I feel the need for a new ring. Which can be often!